Books about family drama are usually real page turners. Here are four excellent books that are about drama within families- one is about the death of a mother, one is about a mother being stalked, the third one is a historical fiction book about the Dust Bowl years, and finally love and loss across generations rounds out this list of family drama novels that you will want to add to your reading pile. These books were provided by the author or publisher in exchange for a review. This is a fantastic book full of twists and turns that you won't see coming. It's told by two different people in two different time periods and it doesn't take very long to get into the rhythm of how the author is unfolding the story. Julie and her husband and two children move to a new community in Ohio to get away from a stalker in their old home. Julie has written a bestselling novel about the perfect crime and is trying to write her second novel. The family lives in a house with alarms and cameras to try to protect themselves in their new home. John is the neighbor across the street who has just lost his job in IT and starts running with Julie every morning. He isn't aware of the scope of her past but knows that she is hiding secrets. The entire book takes place in a seemingly friendly suburb where the neighbors have monthly parties and keep in constant contact with each other. But nothing in life is ever what it appears to be on the surface. 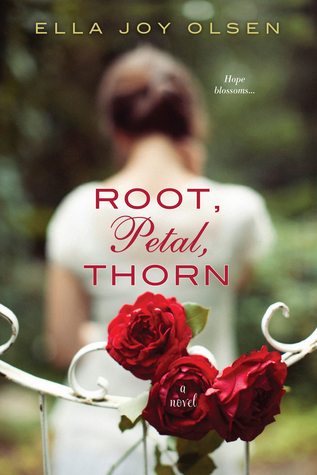 I loved this book and I especially enjoyed the way the author told the story from two very different viewpoints. It was a book full of twists and turns that kept me riveted to the story until the last page. 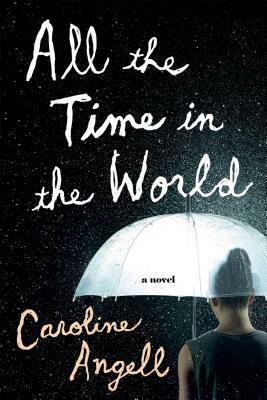 All the Time in the world is a book about family and grief. It's a tough book to read in parts but was worth sticking with it. 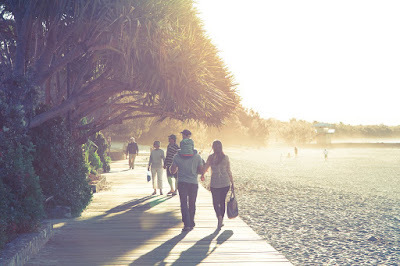 It's told in different time periods - basically before the accident and after the accident as the family struggles to adjust to their new normal. Charlotte is the babysitter for Gretchen and Scott's two young sons - George and Matt. Gretchen works part time and Scott is gone most of the time since his job requires him to travel. They appear to be a normal family until Gretchen is killed by a car while walking across the street. 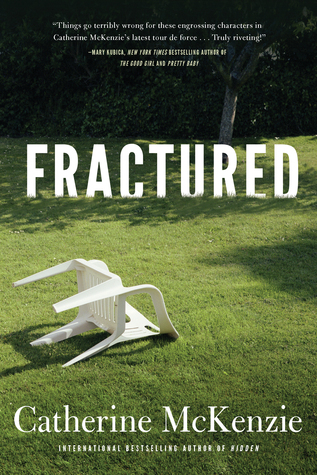 The family (and Charlotte) are devastated and have to learn how to continue their lives. The most difficult parts of the book for me was watching the children deal with the loss of their mother. This is an interesting read about love and loss and creating families out of the people who love us the most. I enjoyed Grapes of Wrath years ago and this is a period in history that has always interested me. 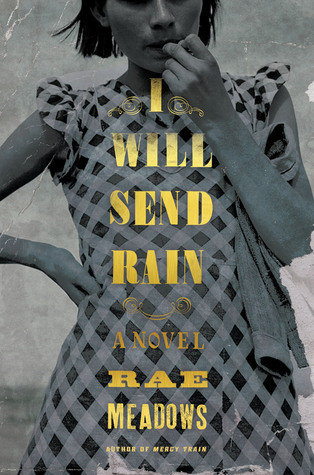 I Will Send Rain is a novel that presents life during the Dust Bowl in all of its grittiness and the struggle that the families went through when their farms were no longer producing enough to keep their families alive. This is a book filled with characters that you won't soon forget after you read about their fight to survive the problems that nature has given them. Annie and Samuel are the parents of Birdie and Fred and they all work to keep their small farm in Oklahoma producing in the summer of 1934. Annie was a preacher's daughter who fell in love with Samuel and decided to give up her life to be a farmer's wife. Birdie is 16 and newly in love. She knows that her new boyfriend will help her get away from the farm to a better life. Fred has never spoken and has asthma but he makes the best of his life. As the book begins, it's been over 70 days since the last rain and the first dust storm is getting ready to begin. The results of the dust storm are told in detail and make the reader wonder how the family could handle this new hardship. But they DO handle it and so much more in this lovely novel. This is a beautiful novel about hope and love of family while dealing with unrelenting hardship. I loved all of the characters and the book was told in such a way that the readers sees their faults and the pain as well as their struggle to survive. This is a fantastic book about love and loss and connections to past generations. One line in the book (from Ivy's list of how to survive) sums the novel up for me: "Understand there is a little sad in every story." As the novel begins, Ivy is waking up and realizing, once again, that her husband Adam is dead. He was killed in a car accident and Ivy is having difficulty in accepting his death. Ivy and Adam lived in an old house with their two children and Adam spent a lot of time doing upgrades to the house. Ivy decides that she needs to tackle the home projects and as she works she finds small items from the previous owners of the house. As these items are found, Ivy decides to do research on the previous owners of the house. The novel consists not only of Ivy's attempt at recovery but also the stories of the lives of the previous owners of the house. The stories take the reader through WWI, the Depression, and WWII as well as modern times. All of the stories are interrelated with and the house that they lived in ties the stories together. Often times when you read a novel with several characters telling their part of the story, you enjoy the story of one over the others. I must admit that I liked reading about Ivy the most but the rest of the characters were also wonderful and I didn't hurry through any of the stories to get to a character that I liked more because I liked them all. This was a fantastic debut novel and I look forward to this author's future books.